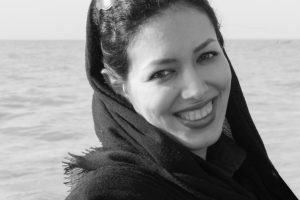 HRANA – Azita Rafizadeh, an imprisoned Baha’i in the women’s ward of Evin Prison, wrote an open letter to Judiciary Chief Sadeq Larijani in which she raised the concurrence of her and her husband’s incarceration as an issue. This imprisoned mother’s letter stressed that the fact that she and her husband were imprisoned at the same time would certainly traumatize their young child. Mrs. Rafizadeh asked to have their sentence be reconsidered, and arrangements take place so that at least one of them could take custody of their child again and meet his needs. I, Azita Rafizadeh, am a 36-year-old Iranian Baha’i woman. I completed my primary and secondary education in Tonekabon with excellent scores. Eagerness to continue my education was always in my heart, but because I am a Baha’i I could never enter any of my homeland’s universities. 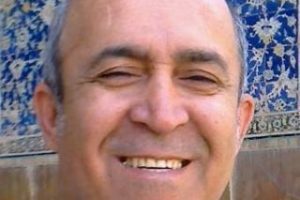 As a result, I studied Computer Science at the Baha’i Institute for Higher Education (BIHE), which was created as a solution by the Baha’i Community for Baha’i students who were deprived of access to higher education. After marrying Mr. Paymon Kooshkbaghy, who also was prevented from entering an Iranian university for the same reason, and who was educated at the same institution in the same field as I, we departed to India to complete our education. We returned to the country after finishing our graduate level studies. Given that we felt indebted to the institution which had assisted us in our studies for years, we began to teach at BIHE. Unfortunately, my husband and I have been convicted on charges of “acting against national security by participating in an academic institution” (BIHE). 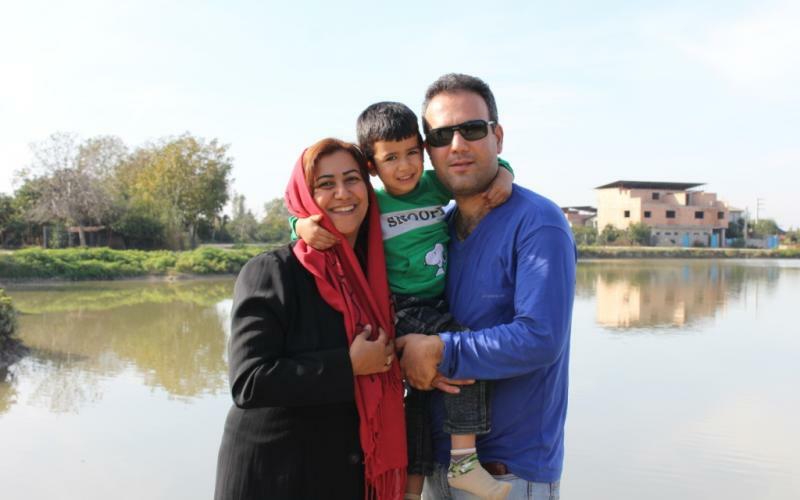 Now I have spent six months of my four-year sentence in the women’s ward of Evin prison, and my husband is in Ward 8 of this prison, completing his five-year sentence, but Bashir, our 6-year old son, has been deprived of the care of his parents. Our imprisonment, and in particular the concurrence of my husband’s and my incarceration, certainly will traumatize a child who needs his family more than ever. I beg you to consider the situation of our six-year-old son. We all know that in the sacred religion of Islam, the study of science is very praiseworthy and laudable, and that the tithing one makes to this religion is to spread and teach it. With many difficulties and in the absence of any facilities, my husband and I are two young Iranians who have studied and taught science. How can it be that we should pay such a hefty penalty, and our six-year-old child should be deprived of the care of both his parents at the same time for so many years? Who has an answer for his years of loneliness in the future? I beg you to reconsider our sentences, and to make a decision that would enable at least one of us to be free to assume the responsibility of raising Bashir and to take care of his upbringing and meeting his needs.